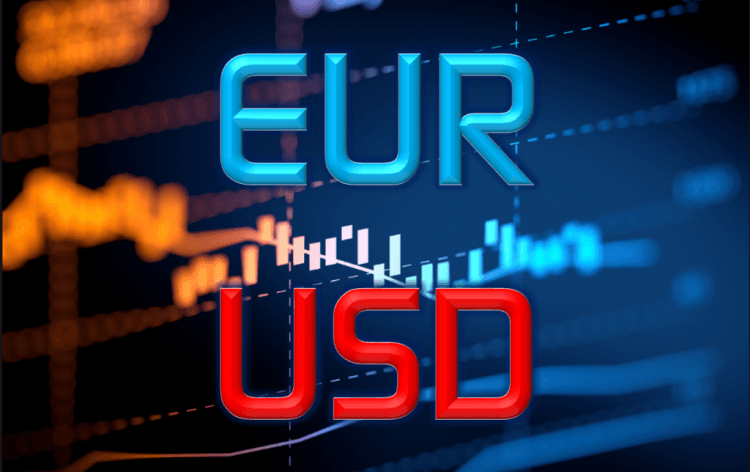 This morning, the EUR/USD pair remained stable, trading still above 1.13. The US dollar kept near a two-week high on Friday, as the demand for safe-haven assets rose amid uncertainty about the path of trade negotiations between the US and China and wider concerns about a slowdown in global growth. Similar concerns were highlighted on Thursday after the European Commission sharply reduced its growth forecasts for the euro area this year, and then on expectations that the largest countries of the block would be held back by global trade tensions and internal problems. Investor concerns about the global economy were also aggravated by the comments of the US President Donald Trump, who said he does not plan to meet with Chinese President Xi Jinping before March 1 to conclude a trade deal. The downtrend continues throughout the week. the Euro may continue to decline. The Euro declined heavily this week from well above the 1.1380 level against the US Dollar. The EUR/USD pair broke the 1.1300 and 1.1280 support levels to start a major decline. There was even a break below the 1.1250 level and the 50 hourly simple moving average. A low was formed at 1.1248 and later the pair corrected above the 50% Fib retracement level of the last drop from the 1.1341 high to 1.1248. However, the pair struggled to break the 1.1305 resistance, the 50 hourly simple moving average, and a bearish trend line on the hourly chart. Moreover, the 61.8% Fib retracement level of the last drop from the 1.1341 high to 1.1248 also prevented an upside break. The pair seems to be struggling below the 1.1300 level and the 50 hourly SMA. Therefore, there are chances of more losses towards the 1.1250 and 1.1220 levels.